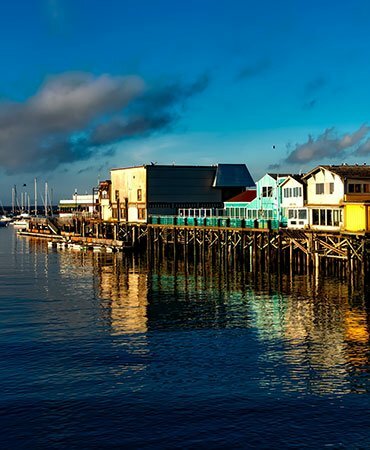 Famous for fabulous harbor views and the freshest Clam Chowder, Seafood, Steaks and Italian cuisine. From upper end fine dining to casual, or lunch-to-go as you pass by on your way to other activities on the Wharf, the restaurants on Fisherman's Wharf provide unique dining experiences. Today, more than 30 years after opening, the Monterey Bay Aquarium is a showcase for the habitats and sea life of one of the world's richest marine regions. More than 35,000 creatures representing over 550 species fill 34 major galleries. 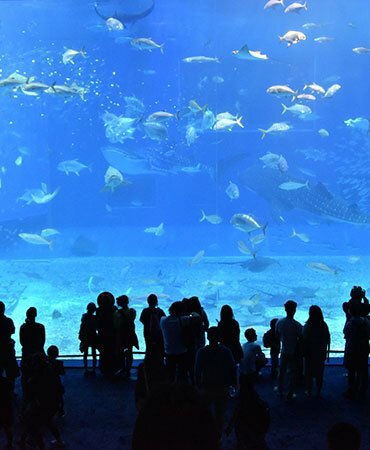 With nearly 200 exhibits in all, the Aquarium is a window to the wonders of the ocean. The Monterey County Fair & Event Center (MCFEC) is a twenty-two acre, state-owned venue located in the heart of Monterey, California. 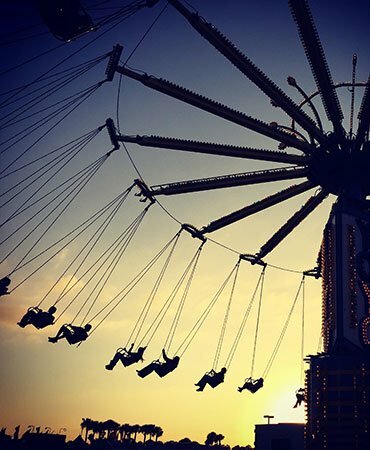 Whether you are visiting the area and looking for something to do, a place to stay or a venue for an event or party, look no further than the Monterey County Fair & Event Center. Your new home at the Pacific Pines Apartments is also just moments from the water, from fine shopping, and from green parks. 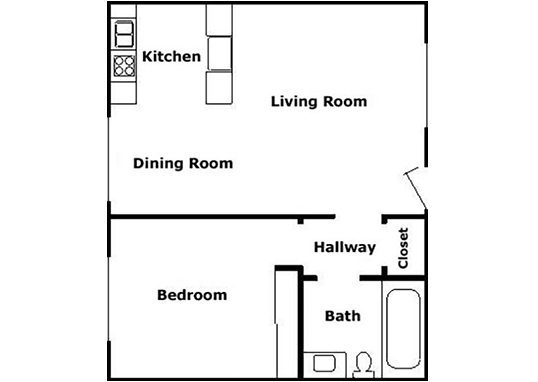 Pacific Pines is less than a five minute commute to the beach and fairgrounds, and a short walk to Safeway. See the difference great location makes!